Israeli, Jerusalem-based musician Jean Claude (JC) Jones is one of the most influential figures in the local small and familiar scene of free-improvised music. He was a teacher and still is a mentor to many aspiring young musicians, double bass player who was eager to experiment, and later as the founder of the Kadima Collective label that offered his work and projects of great double bass players like Joëlle Léandre, Mark Dresser, Barre Phillips and Tetsu Saitoh. Jones has struggled for over a decade with Multiple Sclerosis, which forced him to give up playing the double bass last year. But as a true musician and spirited improviser, he reinvented himself as a guitarist, putting his classical guitar on his lap, and challenging himself to produce fascinating sounds from it. 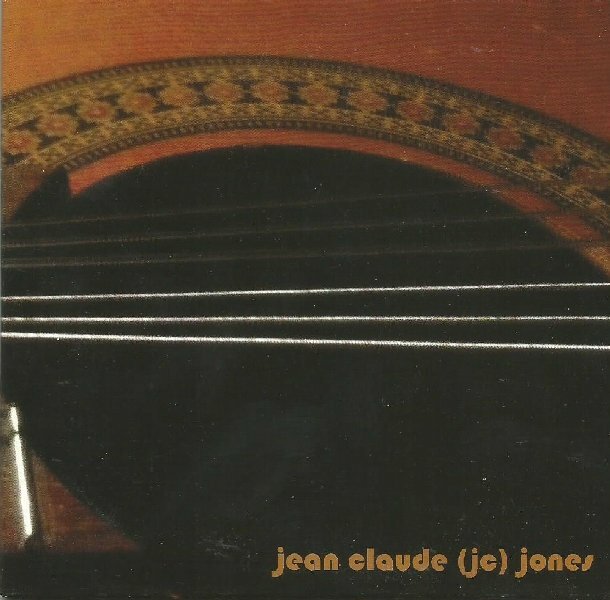 Jones recorded these untitled solo improvisations without any intention to publish them but rather to share his new sonic adventure with close friends, who in their turn encouraged him to release it as a limited-edition disc. 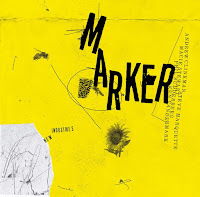 This DIY album is all homemade - the recording, mastering and even designing its cover. 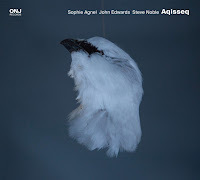 Its cover only mentions that on the first and eighth pieces Jones overdubbed himself so both pieces would sound like duets. 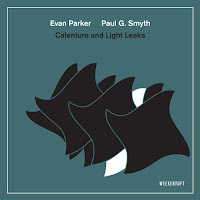 At first listening these improvisations sound abstract, flowing with free associative ideas, but with no sense of coherence. 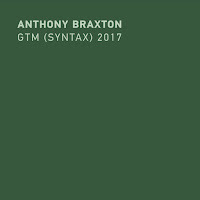 However, on later listenings you can notice how Jones incorporates into these spontaneous improvisations slide bluesy scales, explores loose, resonating percussive patterns, some bring to mind the sound African thumb-piano, kalimba, others the Japanese koto, and creates mysterious, cinematic textures. All with an insistent search of the timbral spectrum of the guitar - its body and strings, often manipulated and prepared. 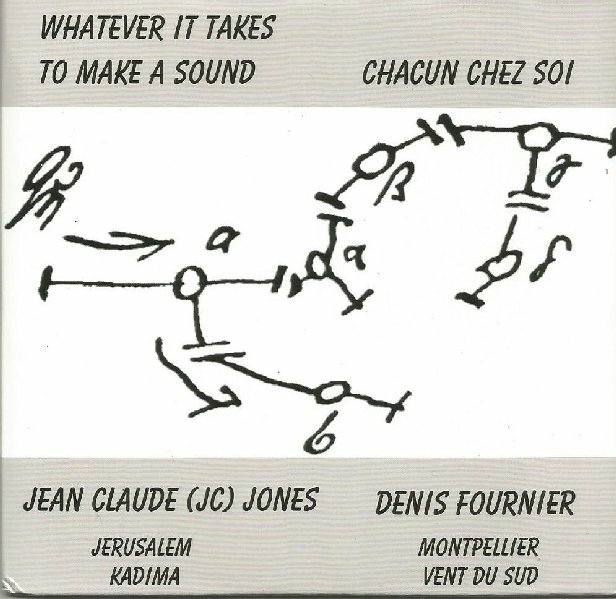 Jones and French self-taught drummer Denis Fournier collaborated in a short-lived trio in the early nineties, soon after Jones completed his studies at the Berklee College of Music in Boston and before he relocated to Jerusalem. 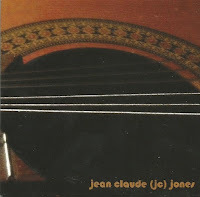 This time, Fournier sent some free-associative, improvised ideas to Jones by e-mail, Jones chose the pieces he liked, edited some and added his lap-style acoustic guitar. 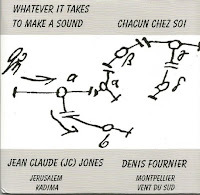 Fournier says that both did not intend to overlook the perilous situation of Jones but to fulfill it with improvised music. 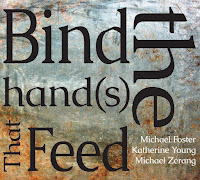 The untitled, short pieces radiate a sense of an organic, emphatic interplay and clever tension building as if Jones and Fournier were playing together in a small room. Both are adventurous souls who share a need to search and to stretch their sonic envelopes. Still, Fournier is the one that suggests the course on most of the pieces and Jones is that one that comments and abstracts his ideas. There are enough playful moments here, a kind of tortured swing on the third piece, irony and humor on the fifth piece where both sound as if deconstructing each other ideas and an intriguing story-like narrative on the sixth piece.